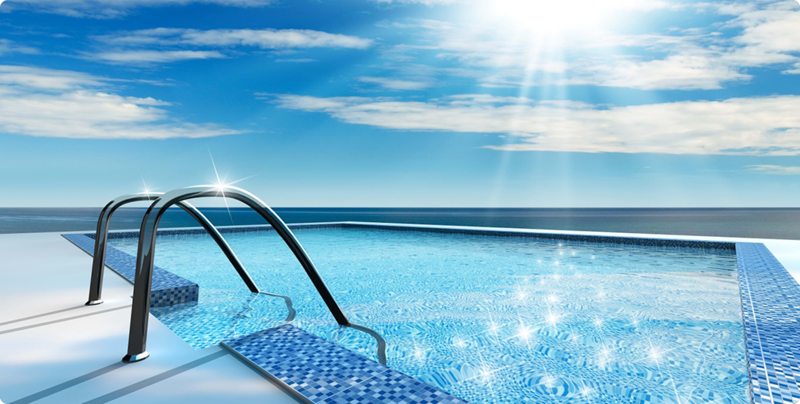 Salt chlorination systems are the fastest growing trend in the swimming pool / spa industry. No more mixing, measuring or messing with harsh chemicals. These units use a low-voltage electrical charge to convert a small amount of salt added to pool or spa water into a self-regenerating supply of fresh, pure chlorine. 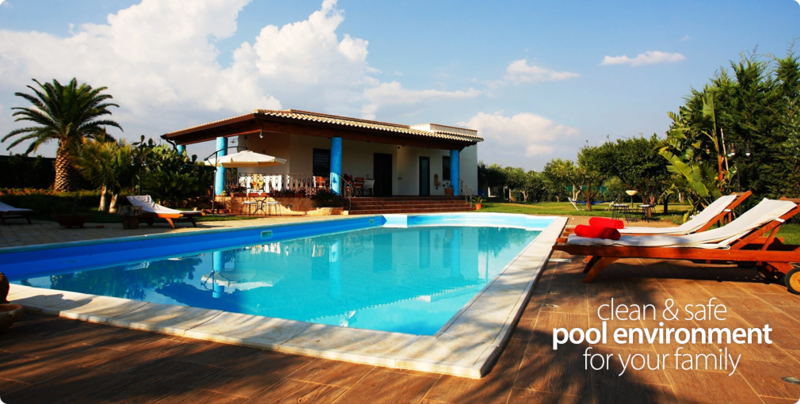 While there are many units available today, we have definite opinions on which one is right for each pool. 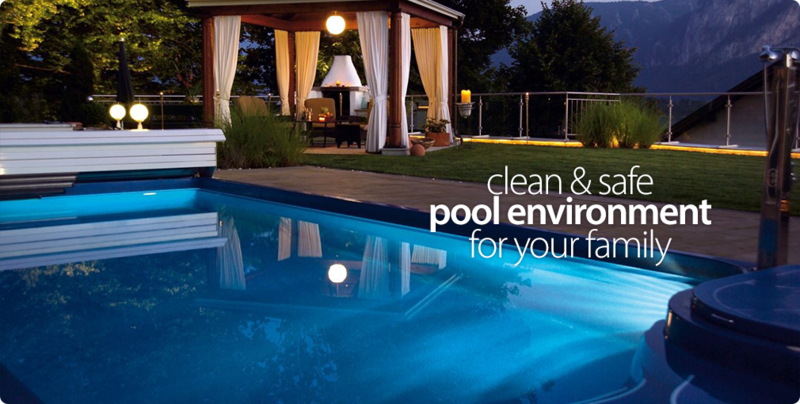 Professional installation by a qualified swimming pool service is HIGHLY RECOMMENDED. Able Pools is the ONLY Service company in the midlands that is Recommended By BOTH of the top selling salt system manufacturers! Contact us when you’re ready to stop sanitizing “Old School”.